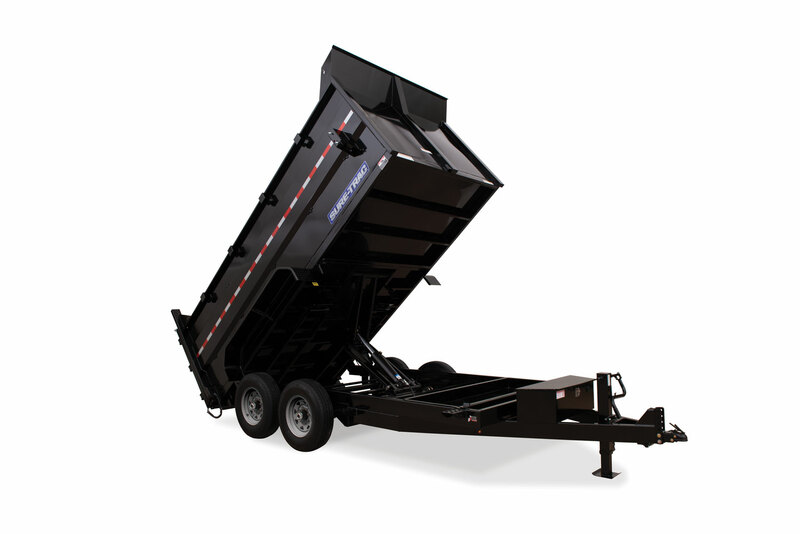 We have taken our most popular and proven dump trailer, the Heavy Duty Low Profile Dump, and added 48″ tall sides. 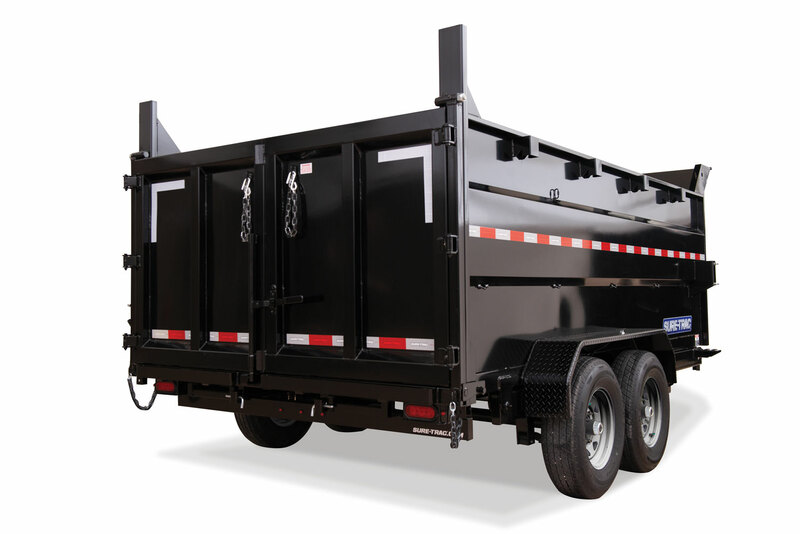 The increased loading capacity makes this the perfect trailer for the professional contractor. 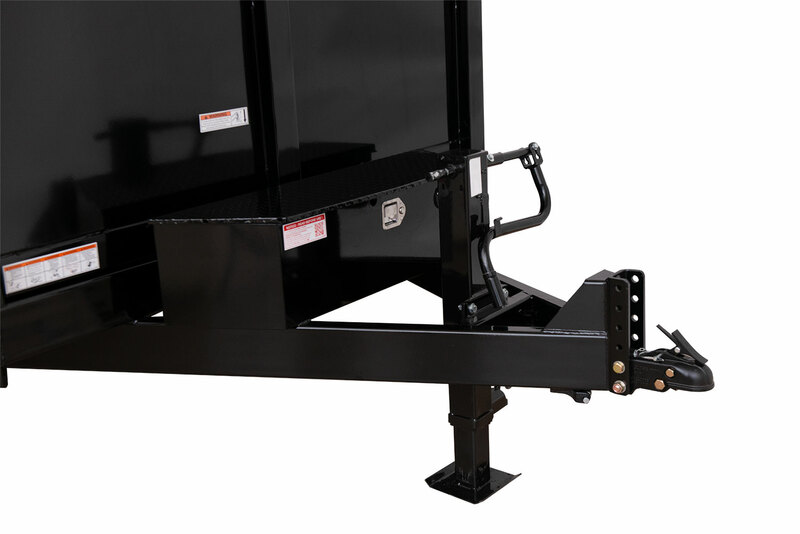 Additional features include HD 12K Jack, Adjustable Coupler, and HD Rear Combo Doors. 82" x 14" Adjustable 2-5/16"
82" x 16" Adjustable 2-5/16"
82" x 12" Adjustable 19-27"
82" x 14" Adjustable 19-27"
82" x 16" Adjustable 19-27"